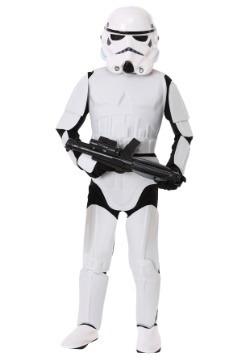 Stormtroopers are some very focused individuals. 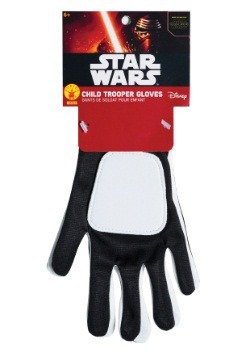 Like, when Darth Vader gives them orders, nothing's going to stop them from executing them. Not even inclement weather, like snow! Nope, they've got plans for that. 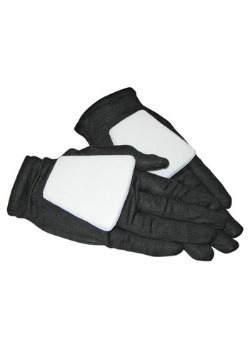 They just put on some extra insulated gear, and wham, bam, they become Snowtroopers! We're sure the waist cape and face hood does plenty to help them battle the cold, and rumor has it their special suits are even heated. Sounds like fighting on ice planets might not be such a bad gig! 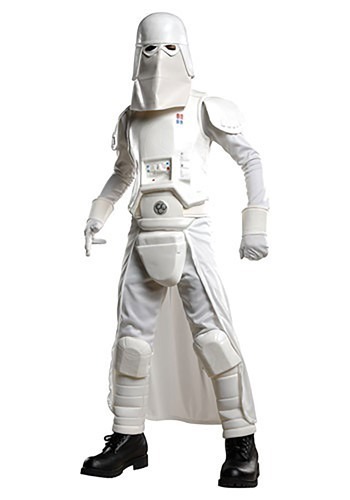 Of course, if your kid wants to suit up to help Darth bash up the Rebel base on Hoth, they're going to need the gear to complete the mission! 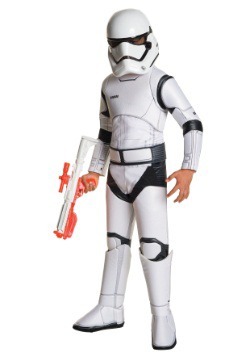 All it's going to take to get your kid into the action is this officially licensed Snowtrooper costume. 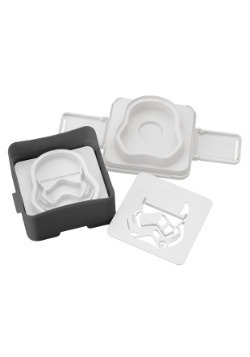 It comes with everything needs to join the Empire! 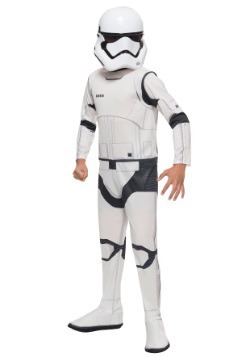 The jumpsuit is styled just like what we see on the screen in Empire Strikes Back, and it even has foam armor pieces and painted details for an extra touch of realism. 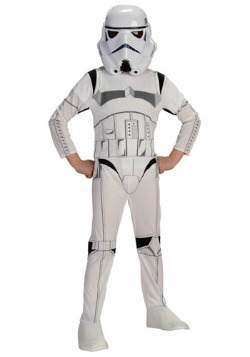 Suit your kiddo up with this Star Wars costume, and the Rebels will never know what hit them!